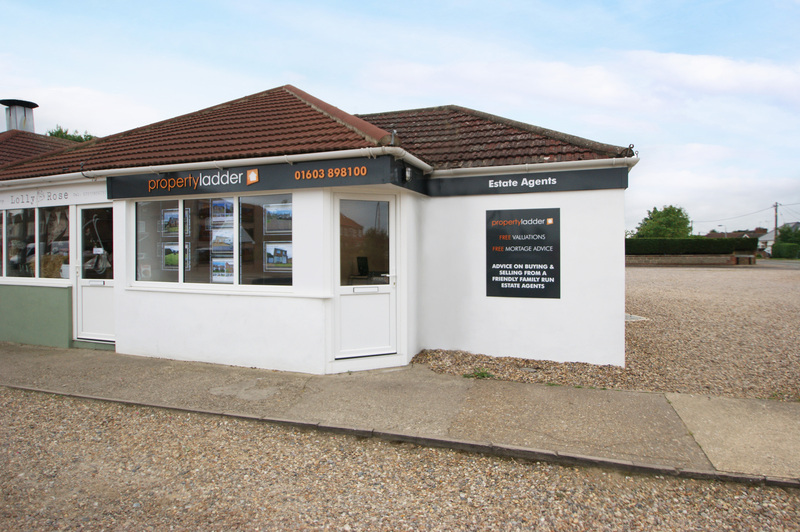 With no less than five family members working in our business, our approach to selling your property is firstly professional but above all we want to be approachable. We strive to treat you in the same manner we would want to be treated in the same situation. For us that means no hard sell, no arm twisting but a service that treats customers fairly and delivers a great result.